Consumers in Southern Louisiana face hard choices when it comes to protecting the exterior of their homes or buildings. We want to make the right decision that we will not regret later. We want to do it in a cost-effective way that will bring beauty to the exterior and will also be the best protection money can buy. And let’s not forget about energy efficiency. 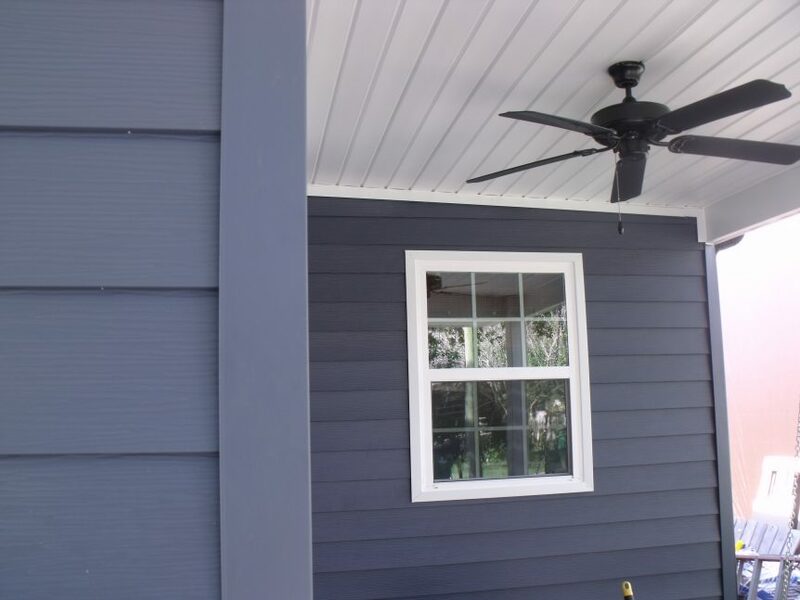 We know that Vinyl Siding is not a long-term solution. We know that Cement Board is very high maintenance with caulking and painting. Ceramic Paints tout a 25 year warranty, but that has not been proven yet. However, Steel Siding has a proven record; it has been used in the northern states for decades and just keeps going and going! Steel Siding deals with the extreme cold and large amounts of snow every winter in places like Minnesota and Wyoming and keeps on going. Steel Siding deals with the extreme heat of Louisiana and Texas and keeps on going. It doesn’t fade or warp with the sun and doesn’t chip or crack with the cold, it just keeps going and going. It doesn’t require caulking or painting, it just keeps on going. And it insulates better than any paint or Ceramic Coating, it just keeps on going and going! And so when it comes to your home or building is there any other product that just keeps and going and going? No! No other product compares to Steel Siding, as in the Steel Siding System that we install here at MAXWALLPRO. A product that stands up to the test of the elements and time and a lifetime warranty that can’t be beat there is NO other choice! With a beautiful array of colors how can you go wrong with an investment in MAXWALLPRO’s Steel Siding Systems. You will not, you will be so pleased with your purchase you will tell your friends and neighbors about this wonderful product you have on your home or building. Remember, steel – it keeps going and going! Please call us with any questions and make an appointment to see the product itself. As always thank you for taking the time to read our blog!